However, unlike the average business person, the average startup entrepreneur views a fair amount of uncertainty with excitement. Leaving space for your startup to venture in unexpected directions is half the fun. For instance, insist upon achieving funding one way, and you may forgo a beneficial partnership elsewhere. Put simply, the best founders work toward a consistent vision, while staying flexible. One of the most important aspects of maintaining flexibility? Avoiding expensive office rentals and time-consuming administrative tasks. In this regard, one of the best solutions for tech startups is a turnkey office space. In this guide, we'll be covering the benefits of going turnkey, and how to begin evaluating your options. Though often used interchangeably with coworking, the term has popped up in recent years to describe something more specific.Turnkey emphasizes the ability to rent private offices that provide the same level of amenities, flexibility, and cost benefits as coworking. Essentially, it's coworking with a little more privacy. Usually integrated within traditional coworking spaces—think free coffee, WiFi, and bullpens— turnkey office spaces allow startups to get their hands on flexible office space without any long term commitments. Interested in the best tech startup workspaces and other key resources? Get the free guide: The Silicon Valley Startup Guide. As previously mentioned, the primary benefit of going turnkey is flexibility. The ability to quickly downsize or expand as plans change. The ability to keep costs low (without contracts or down-payments). The bandwidth to focus on high-value tasks (let someone else troubleshoot the printer). Opportunities to network with founders, investors, and mentors within the tech community. Once you've decided turnkey office space is the way to go, you'll need to evaluate your options. The good news? You have options! The bad news? You have options. With 20+ unique coworking facilities in the Bay Area, there really is something for everyone. 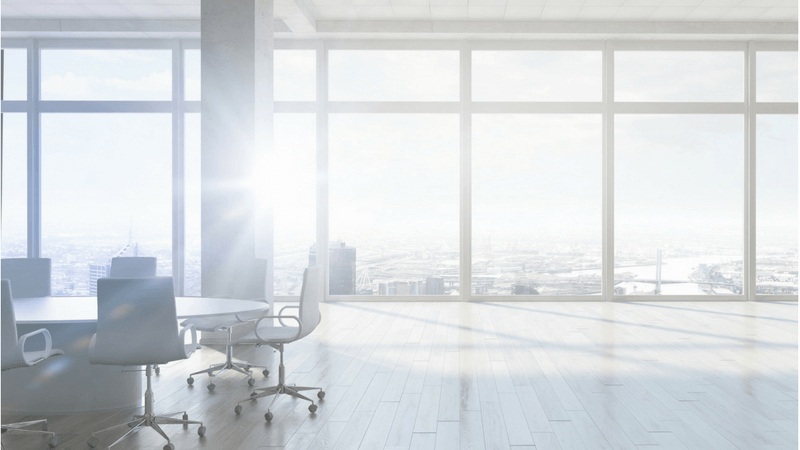 Below you'll find the basic criteria to look for when evaluating a turnkey office space in the Bay Area. Leasing a traditional office takes time. Fielding realtor recommendations, viewing properties, waiting for paperwork to go through, and furnishing a new space can easily take months. When founding a tech startup, time is of the essence. Move slowly, and you risk having someone else taking your idea to the finish line. That’s why the best turnkey office providers offer 24-hour accessibility and move in times. As you know, change happens fast in Silicon Valley. While you may only have three employees this month, that number could easily double the next. Startups often experience rapid growth, and for this reason, tech startup founders should think ahead. Whether it comes from a new round of seed funding or a marketing campaign gone gangbusters, being prepared to scale is paramount. For this reason, look at turnkey workspaces that not only provide a variety of office sizes, but also offer the flexibility to change in-house locations quickly. Adding more desks, or switching to a new area, shouldn't be difficult in a tech-centric coworking space. With so many startups rotating in and out, it's highly likely something will be available when the time comes. What you ideally want is a). A no-to-low deposit and B). A month-to-month agreement. If you're an early stage startup with minimal cash flow, a flexible lease is your best friend. During this time, the last thing you want to direct capital is sunken overhead costs. Ditch the long-term lease, and put those thousands into development, hiring, and other activities that will help you get where you want to go faster. What kind of amenities should you prioritize? The kind that will make your life easier. Your turnkey office provider should take care of the menial tasks that would normally divert your attention. Taking out the garbage, paying the utility bills, and making decisions about toner, really shouldn't be done by you or anyone else on your team. Chances are, you're in "lean mode." And that means you need every player to be 100 percent focused on activities linked to revenue. In addition to basic amenities, you'll want a coworking space that accommodates the specific needs of burgeoning tech companies. Imagine not having to walk more than a few dozen feet to get the advice you need from one of the many other founders working nearby. Or being able to catch an after-work presentation that answers a question you didn't even know you had. How about being able to meet a potential investor at a casual networking event? Such are the advantages of working from a turnkey office space that provides tech startup services, events, and networking. The only potential downside to going turnkey? A lack of meeting room options. How many meeting rooms are available? Is reservable meeting space included in the price? How much notice needs to be given to reserve a space? With a turnkey office for your tech startup, you can have the best of both worlds: private work accommodations and minimal office responsibilities. 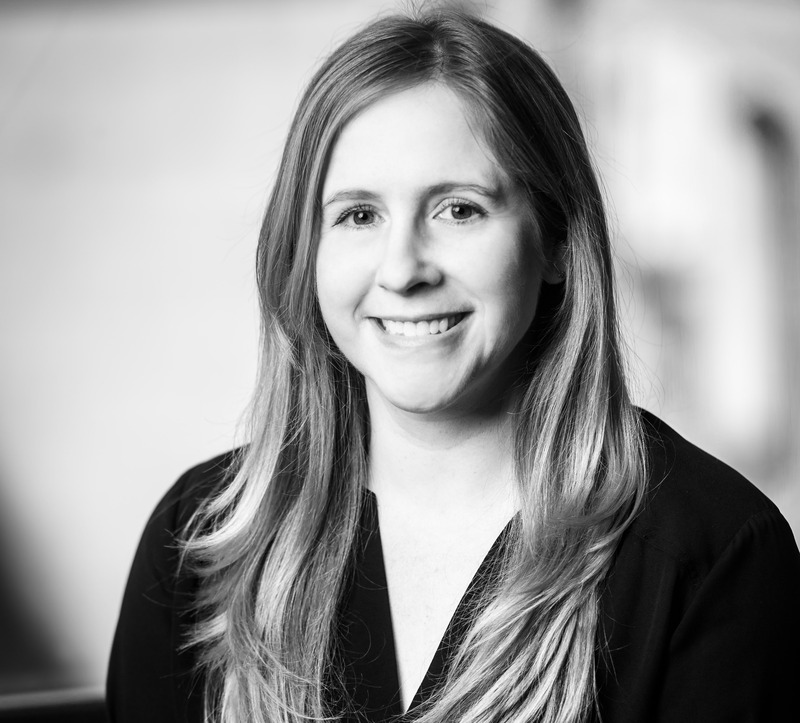 For many tech startups, working in an environment specifically designed to support the needs of a startup has proven to be exactly what was needed to meet goals and scale. Spotify. Hootsuite. Uber—they all built a successful company through connections made via coworking at RocketSpace. 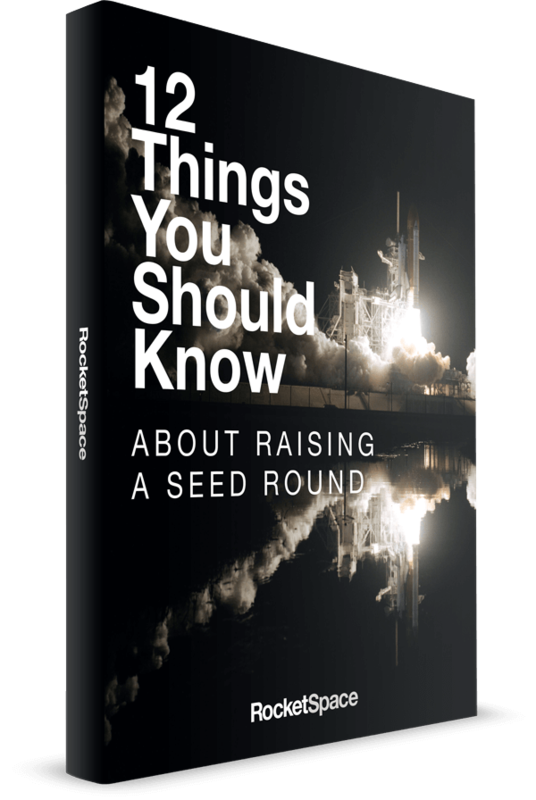 At RocketSpace, we admit Seed to Series C funded tech startups with selling minimum viable products. Our stringent vetting process allows us to maintain a curated community of diverse skill-sets. We're proud to say our serious startups attract some serious mentors, VCs, and advisors. Looking for more tech startup resources? From the best coworking spaces to the best tech events, we’ve got everything tech startups need in one handy guide. Get the eBook: The Silicon Valley Startup Guide.